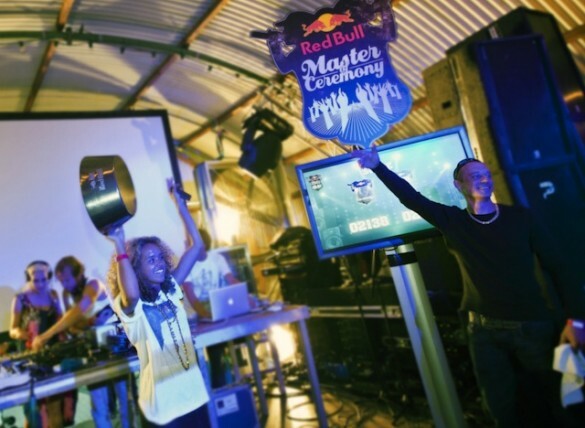 After the internationally acclaimed Red Bull Sound Clash, Red Bull now comes with a new cultural marketing concept: Red Bull Master of Ceremony. In the event the MC is the centre of attention for once! 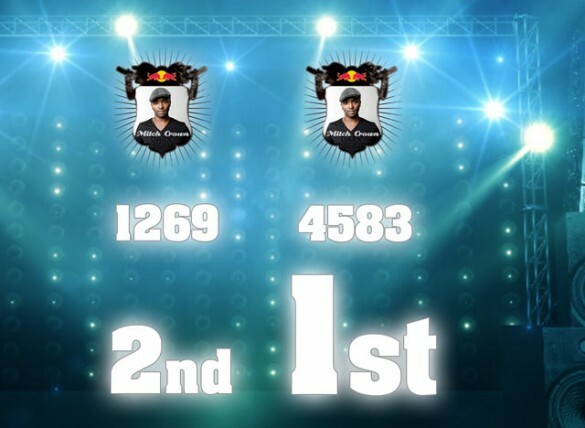 Two MC’s compete on stage on who can call himself Red Bull Master of Ceremony. Red Bull created an event which is mainly about hands in the air. That’s why Red Bull, Sophisti and Lonsain Design developed a system which can count the hands the crowd puts up in the air. By using an algorithm that analyses thermal images the system keeps track of how many ‘Hands per Minute’ a MC scores. The software also contains bumpers, display of rankings and timers to lead the event. The first event has been held in the Jimmy Woo, 013 and Valtifest in Amsterdam and will travel through The Netherlands.